UAE’s planned digital currency is now in the design phase in cooperation with the Saudi Arabian Monetary Authority (SAMA), Ro’ya newspaper reported, citing Mubarak Al-Mansouri, governor of UAE’s Central Bank. The launch date will be determined according to the Saudi part and the current study, he said. The digital currency will not replace a certain bill, but it will be a new payment tool used by banks not individuals, he added. 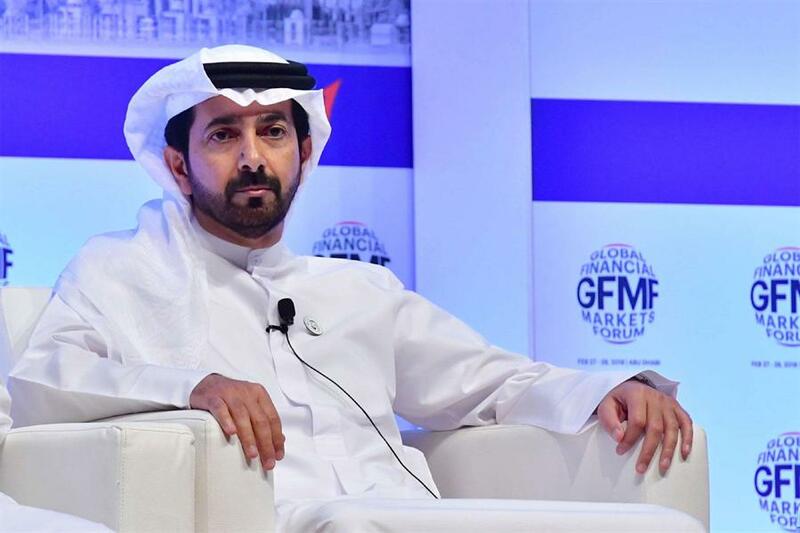 According to data compiled by Argaam, Al-Mansouri said in December 2017 that the digital currency is under study in cooperation with Saudi Arabia to be used in payments.